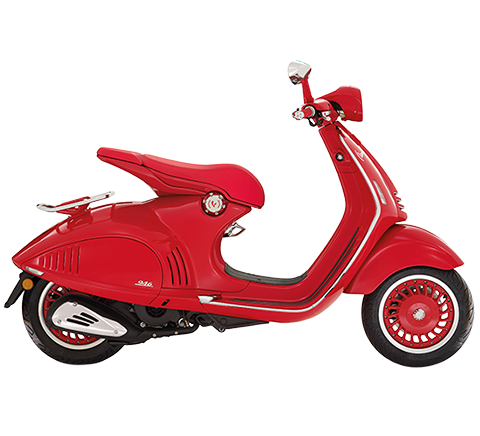 Gilera, always a symbol for sportiness, is offering two new models designed for pure fun. Gilera, today as always synonymous with passion, sportsmanship and adventure, combines riding pleasure and top performance in the two 50 cc models: Gilera SMT and Gilera RCR, a winning combination for level of equipment and quality of finishes. 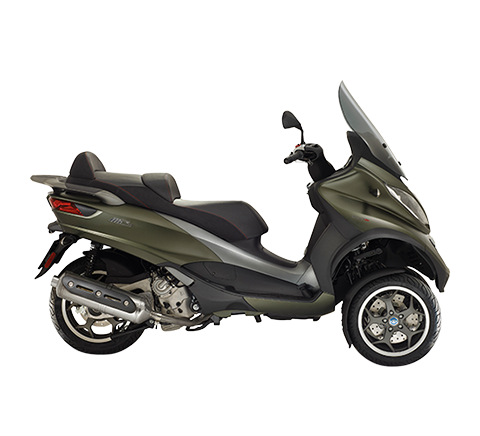 Major players in the 50 cc category, the new Gileras promise on-road and off-road riding fun, giving full expression to the values of the historical Italian brand. Gilera SMT and Gilera RCR, respectively supermotard and enduro model feature elements of the highest quality. The aesthetics are significantly reworked due to the greater technical contents: Completely new, its decisive and dynamic lines are an expression of a contemporary style true to Gilera's sporting DNA: : streamlined fairings, compact, enriched with racing style graphics. The new, powerful, light assembly with integrated number board and taillight with LED lights stand out for style and professional technology. The wide handlebar ensures agility and handling on all road surfaces, while the new digital instrument panel is complete, clear, modern and easily accessible thanks to the new more ordered positioning of clutch and brake cables. The large multifunction digital dashboard, clearly and fully processes and displays all the information as well as more common functions. Its new features include the travel diary with the ability to view top speed, battery voltage and two partial mileometers showing the miles travelled during riding sessions. The new, tapered and compact saddle accommodates driver and passenger in a more comfortable position, guaranteeing ample freedom of movement both in sport driving and in daily use. The new cover of the tank cap, fitted with a lock, fits perfectly to the tank and significantly improves the mobility of the passenger in longitudinal movements. Then finally, the tail fairing integrates the passenger grab handles for very clean lines and just as importantly, passenger comfort. The frame, common to both models, is made of high strength, double closed steel cradle, a robust design that guarantees maximum agility, compactness and excellent performance. 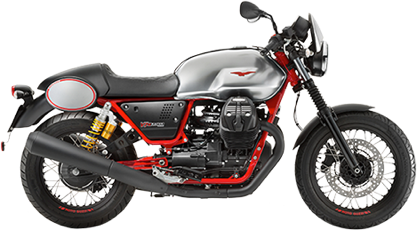 The new black oxide colour, accentuates and highlights the sporty character of the small Gileras and aesthetically integrates seamlessly with the engine unit, suspensions and exhaust. The front suspension, composed of elements of exceptional quality, features a fork with stanchions 37 mm in diameter. 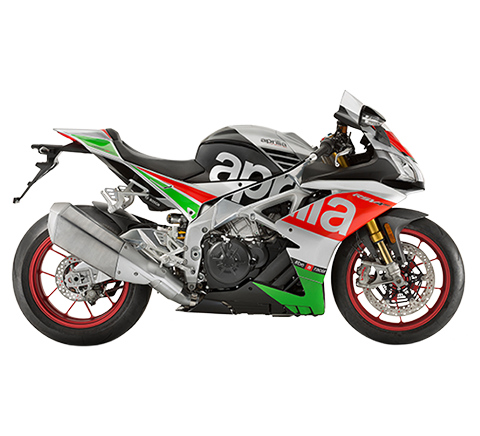 The rear shock absorber works via the powerful double swingarm, in stainless steel, which enhances the agility of the excellent chassis. The SMT model shares brake discs with the RCR model, 260 mm front and 220 mm at the rear for travelling in maximum safety in every situation. 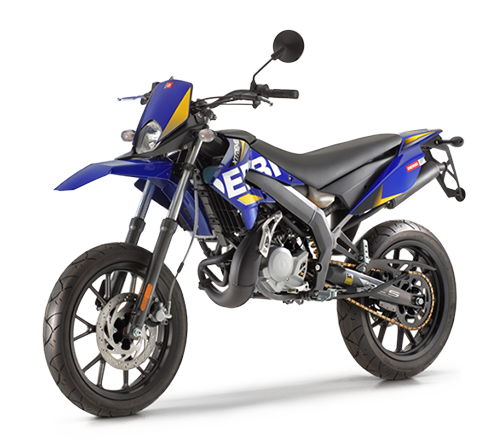 One important difference between the SMT and RCR versions, is the wheels, which on the enduro are 21" on the front and 18" on the rear with off-road tyres and spoked wheels, while on the supermotard they are in lightweight 17" alloy on both wheels, with road tyres. 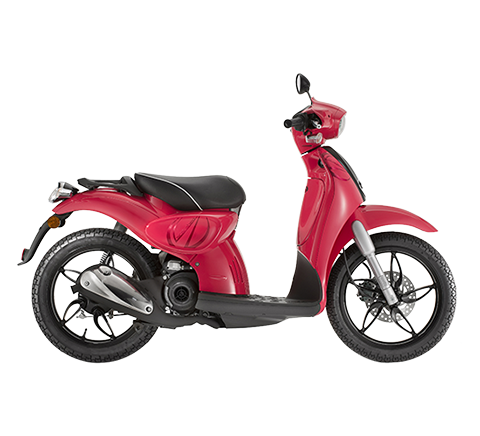 Both models are equipped with a brilliant 50 cc 2-stroke liquid-cooled single-cylinder engine providing the top performance in its class, with maximum torque available at low revs. 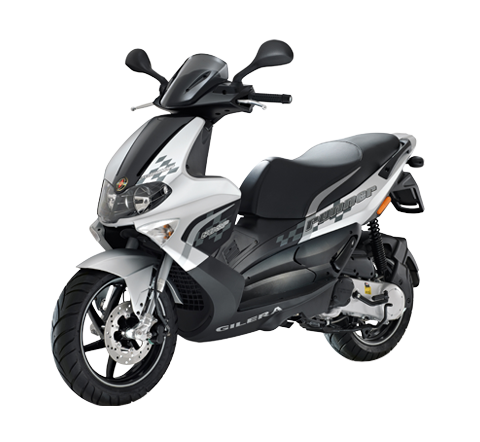 Approved according to current Euro 4 emissions standards, the 50 cc 2T, in the new dark grey colour, is equipped with electronically controlled carburettor and three catalysers and provides the new Gilera with truly professional levels of riding satisfaction and performance. Gilera SMT is available in White Blue and Red Black, Gilera RCR is available in White Blue graphic.